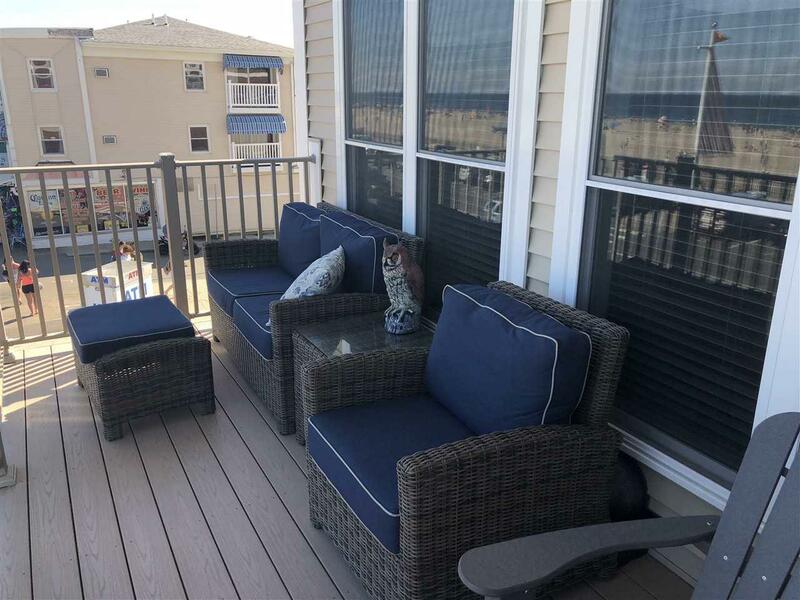 This is your opportunity to enjoy the Hampton Beach Boardwalk as you sit on your oceanfront deck above Ocean Blvd and the Atlantic. The seller spared no expense upgrading this oceanfront condo. 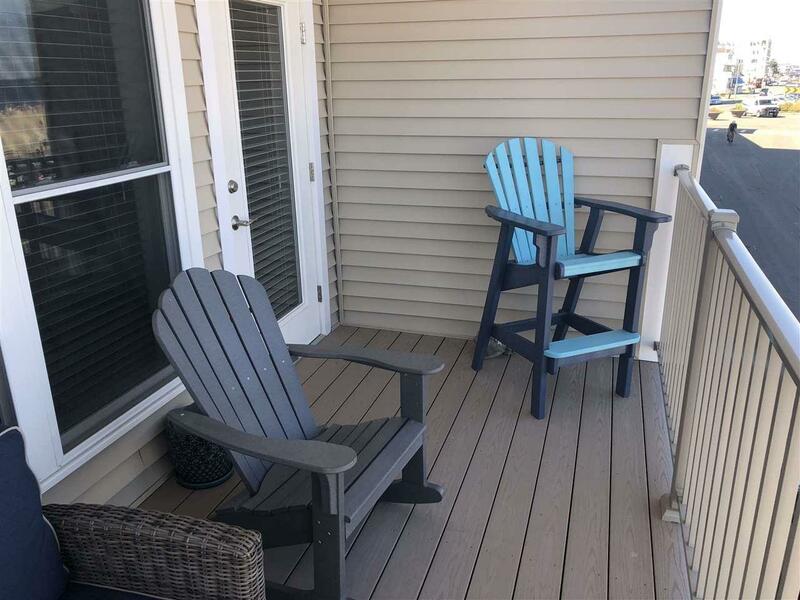 Over $20,000 worth of upgrades, this one bedroom plus den/bedroom at the Surf has California Closets, Bosch Appliances, new premium plank flooring, freshly painted interior, ceiling fans, LED lighting, keyless entry, tile back splash to name a few. 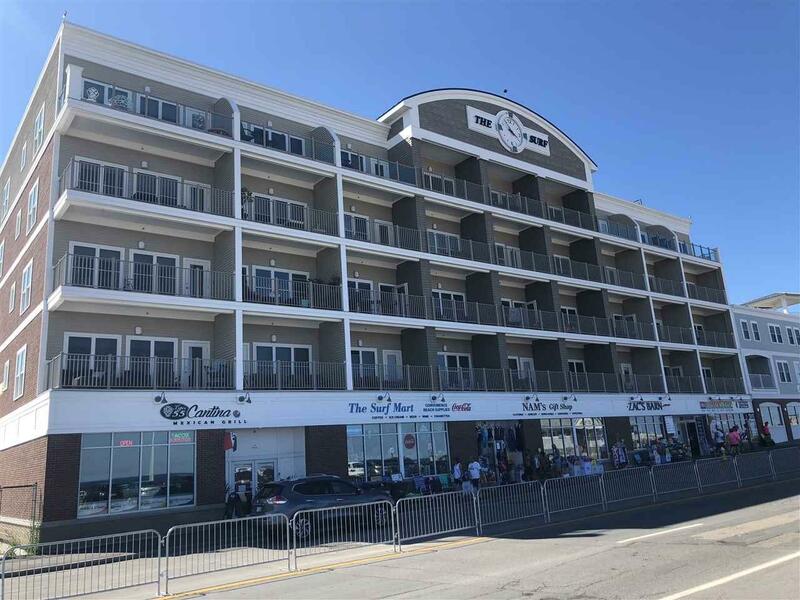 Perfectly perched over looking the hustle and bustle of the Hampton Beach strip; the Atlantic Ocean and the Wednesday night fireworks not to mention practically being part of the Seafood festival festivities. 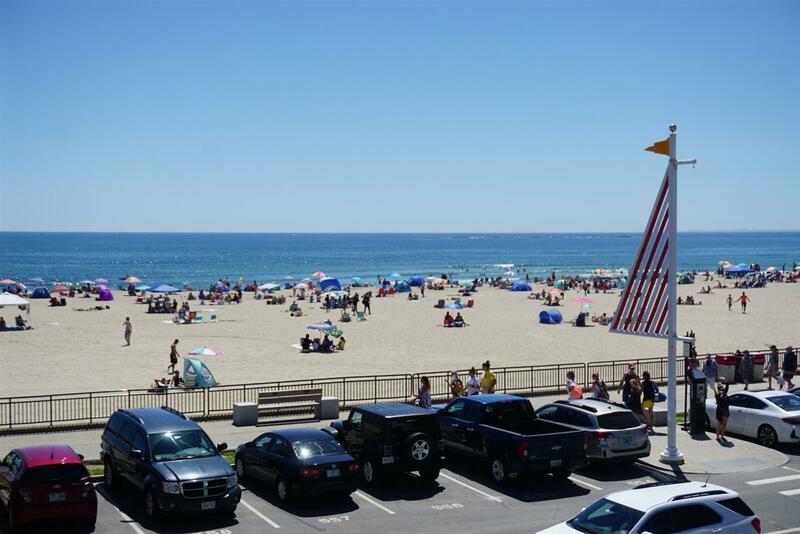 Steps to the Sand and multiple shops, concessions and restaurants! Live here year round; make it your vacation retreat; or rent it out. Solid rental history in this building (even though this unit is owner-occupied) and will make a good investment. Sold by Mcguirk Properties, Llc. Courtesy of Tom Mcguirk of Mcguirk Properties, Llc.